Having just celebrated my birthday this year, I was encouraged to look back on the photos from the surprise birthday trip I received in 2012. 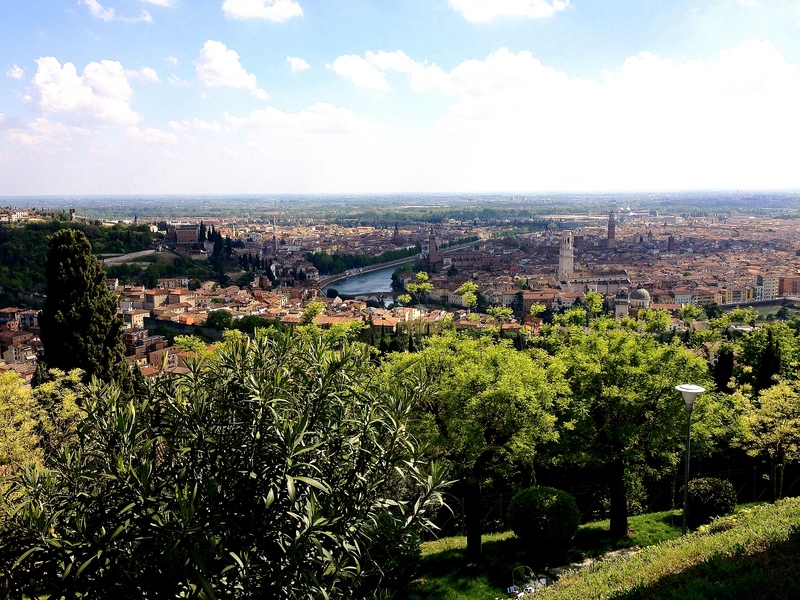 An amazing trip to Verona. Three fantastic days in an absolutely incredible (and highly recommended) Italian city. 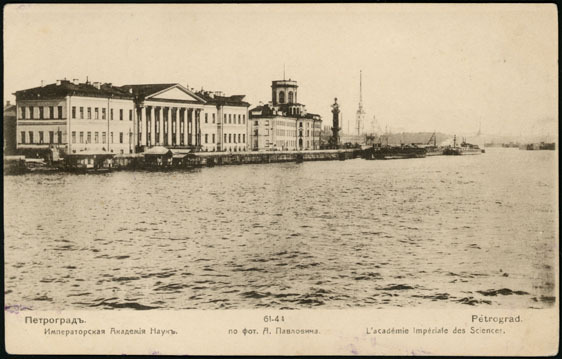 The Strelka has a number of restaurants but none of them can match the Imperator for price. Tucked away in the basement of the Academy of Sciences, next to the Kunstkammer, it serves the usual mix of European and Caucasian cuisine, with the slightly odd addition of Mexican dishes. The small non-smoking room should be booked ahead. The first part is certainly true – the prices were very reasonable. I’m not quite sure what ‘Caucasian cuisine’ entails but the menu was certainly very varied. The meal itself was pleasant, if not exceptional, but the service was fantastic. We had already eaten a few times since arriving in St Petersburg and the service had been pretty poor each time. 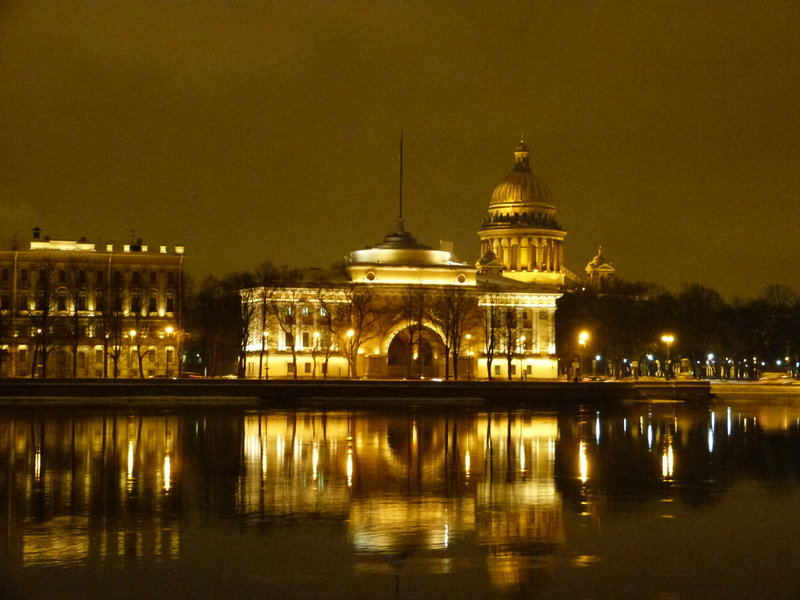 We arrived in St Petersburg at around 6pm. We then went through passport control, where the airport staff looked particularly frightening. Then we quickly found our bags – although it did involve a brief dash across the airport in snow boots when I saw our bag from a few hundred meters away! We then debated whether or not to get a taxi to our hotel (the easy option) or try and find our way there using public transport. I know, I know. When in Rome and all that. But is it so wrong to want a little bit of Rome in Vietnam? I understand that it’s important to eat local food when abroad, but does that mean I can’t indulge in an epic spag bol in Hanoi? The Italian restaurant in question is El Mediterraneo and the food was AMAZING. It isn’t just me who thinks so – TripAdvisor has numerous equally positive reviews (although it also has a few rather scathing comments dotted about). I don’t in anyway regret choosing to eat there because it was a lovely meal and I really do love Italian food. But, now, looking back, I can’t help but think that it was a little bit strange to visit an Italian restaurant in Hanoi. It wasn’t as though we had weeks and weeks available in which to sample the Vietnamese cuisine, so I wonder whether I should have been more experimental (it was, after all, me who insisted on having an Italian meal). In total, we visited this restaurant twice, although we did spend a few days away from Hanoi in between visits. If I recall correctly, I also had a cheese and ham toastie in Vietnam.